Public relations has changed a great deal in the digital era. Prior to ubiquitous and mobile Internet access, PR agencies were a businesses gateway to media, and media was more in the form of print publications with rigid daily, weekly, or monthly schedules. PR firms would help companies connect with editors and journalists and develop stories for publication. Now, news happens fast and spreads faster. Big companies and big brands with huge followings can Tweet and email their news to legions of followers (and journalists) with no intermediary. PR firms can still help companies a great deal, especially if the agency has a solid track record and relationships with journalists in your industry. Here are some tips on how a PR agency can help you and how to choose the right firm. Set goals. You need PR goals in order to find an agency. This can be tricky for non-PR pros. What should your goals be? In general, PR goals can be broken into two categories: awareness and coverage. Awareness can be measured in impressions–clicks and eyeballs that see your message. Coverage can be measured in the number and clout of the publications that write about you. At the very least make a list of Tier 1 (general news), Tier 2 (trade news) and Tier 3 (small media) that you want to target and create a “wish list.” Some companies communicate their goals in the form of an RFP that they distribute to multiple firms. Hire relationships. You want a team that has a track record of success, and the contacts that come with it, in your industry. While journalists write about news from a wide range of sources, an inside track is invaluable. If an agency has the cell phone numbers of writers on your wish list, that’s a very good sign. 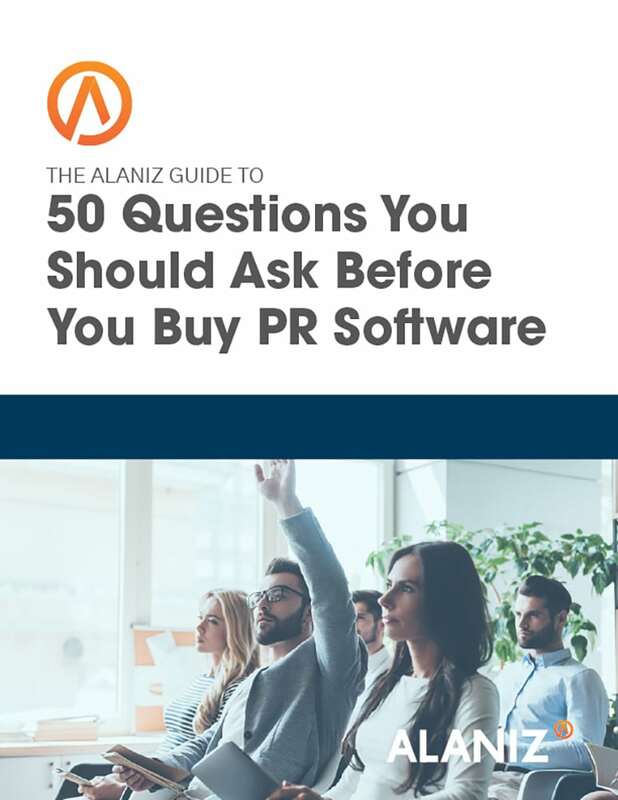 Once you have listed your target journalists and publications, you can evaluate PR firms based on whether they have contacts and have won coverage from those channels. Hire creativity. When a PR firm tells you about successful campaigns, look for ways that they found hidden stories for their clients, or created a newsworthy event for a company in your industry. This is especially important in industries that are crowded with similar products and in which a new gizmo may not be as newsworthy. That should give you an idea of the agencies ability to look beyond your product and company data for news stories that work. Guess where traditions like the Macy’s Thanksgiving Day Parade and the Olympic Torch Relay came from: PR firms. Those are two mega-successful examples of creating news that generates major media attention. Look for a PR firm that has created publicity in similar ways for businesses like yours. Get at least one good idea. When a PR firm presents to you to win your business, they should bring at least one good idea to the table. It may not turn out to be the equivalent of the Macy’s parade, but it should excite you about the firm’s potential to help you make news. Embrace accountability. Look for a firm that is eager to set goals, measure relentlessly, and be accountable for results. PR can be expensive. It’s not unusual for firms to charge $15,000 per month to get started. It can be worth it if it helps your brand gain traction and marketing power, and you see sales grow. But it can also become a money pit. A good firm should say, in one way or another, if we don’t reach these goals you should hire a different agency. Good PR can accelerate a business’ growth by building a strong perception of value and trust with a customer and among the general public. Success is a combination of having a great story to tell and getting that story in front of the influencers that can help spread the news. PR can also be a sizable investment, so it is critical that you have the right team on your side.